The event will take place mid-June, 2019. See last-year’s dinner. 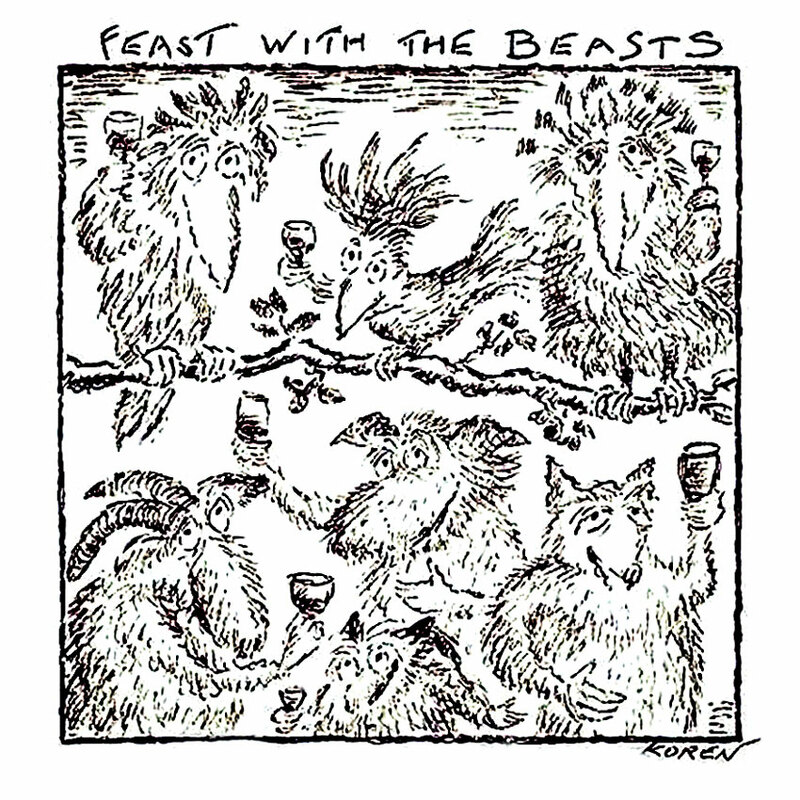 The Feast with the Beasts is Fairbanks Museum & Planatarium’s signature celebration of summer. It’s your chance to start the season in style, sampling flavors of local culinary talents while you party in a not-to-be-beat location.